 RVA Hospitality gift cards are welcome at Tarrant's Cafe, Tarrant's West, Max's on Broad, Bar Solita and Little Saint. We look forward to seeing you! No cash value.